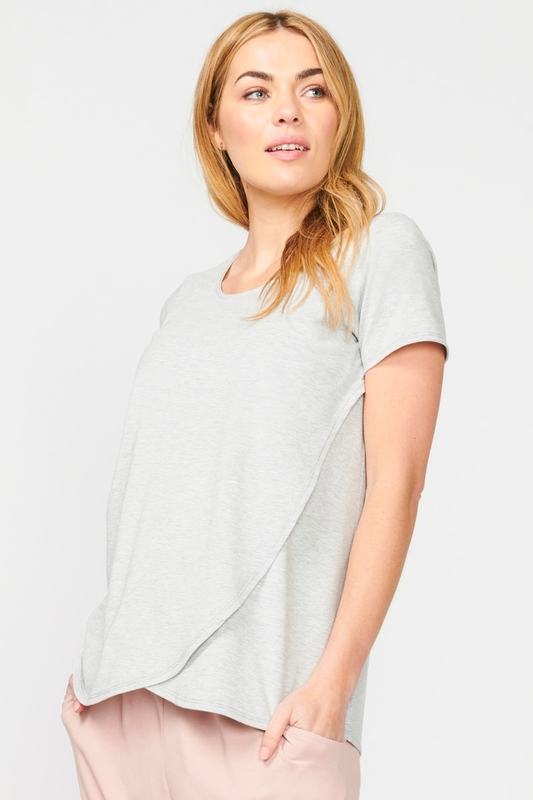 We made the Larissa Nursing Tee with simplicity and year-round ease of wear in mind. 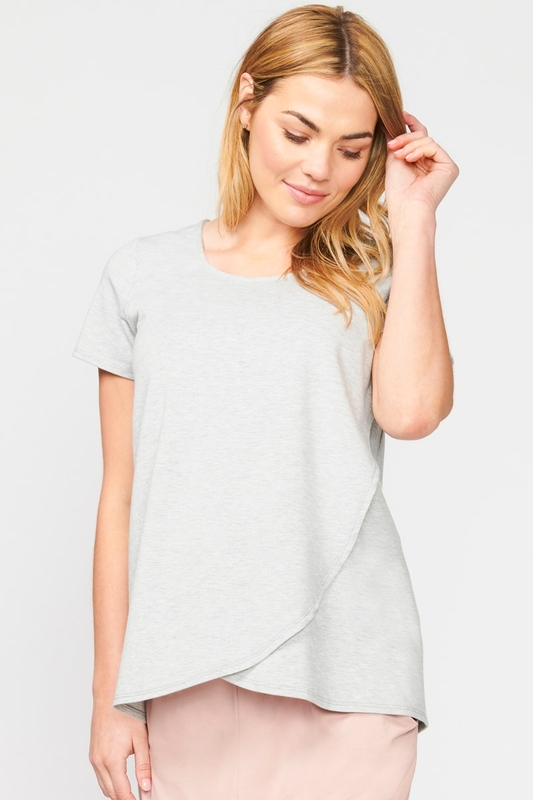 This scoop neck short-sleeve tee will be your go-to when comfort calls. We crafted the Lara with a wrap front for nursing comfort and a soft and stretchy hand feel for pregnancy, nursing and beyond. Pair it with track pants and sneakers for a sports-luxe look that you won’t want to get out of!